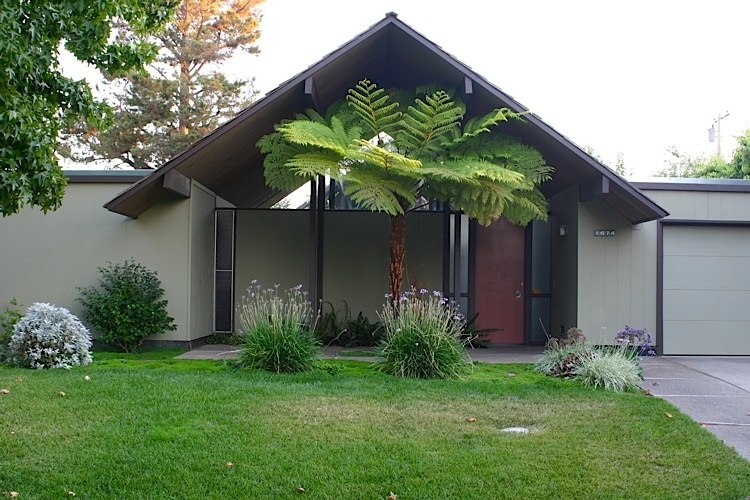 Eichler, unlike most builders at the time, established a non-discrimination policy and offered homes for sale to anyone of any religion or race. In 1958, he resigned from the National Association of Home Builders when they refused to support a non-discrimination policy. 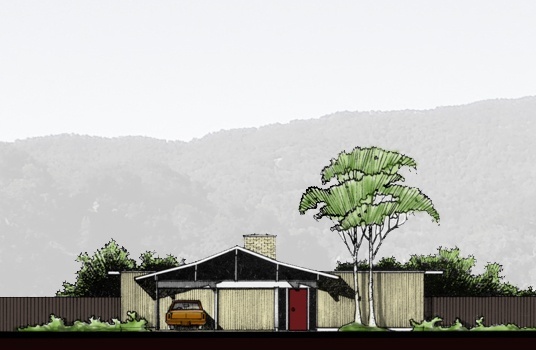 Eichler used well-known architects to design both the site plans and the homes themselves. He hired the respected architect and Wright disciple Robert Anshen of Anshen & Allen to design the initial Eichlers, and the first prototypes were built in 1949. In later years, other Eichler homes by other architects emerged, including homes designed by the San Francisco firm Claude Oakland & Associates, the Los Angeles firm of Jones & Emmons, A. Quincy Jones, and Raphael Soriano. Eichler homes are from a branch of Modernist architecture that has come to be known as "California Modern", and typically feature glass walls, post-and-beam construction and open floorplans in a style indebted to Mies van der Rohe and Frank Lloyd Wright. Eichler exteriors featured flat and/or low-sloping A-Framed roofs, vertical 2" pattern wood siding, and spartan facades with clean geometric lines. One of Eichler's signature concepts was to "Bring the Outside In", achieved via skylights and floor-to-ceiling glass windows with glass transoms looking out on protected gardens, patios, and pools. The homes had numerous unorthodox and innovative features, including post-and-beam construction, tongue and groove decking for the roof, concrete slab floors with integral radiant heating, sliding doors and cabinets with sliding doors, and a standard second bathroom located in the master bedroom. Later models introduced the famous Eichler atriums, an entrance foyer designed to further advance the Eichler concept of integrating outdoor and indoor spaces. Eichler homes were airy and modern in comparison to most of the mass-produced, middle-class, postwar homes being built in the 1950s. At first, potential home buyers (many of whom were war-weary ex-servicemen seeking convention rather than innovation), proved resistant to the new homes, and Eichler faced competition from other developers who used elements of Eichler homes in watered-down, more conventional designs later called Eichler-esque. Eichler homes never achieved large profits for their creator. Eichler also built semi-custom designs for individual clients by commission. 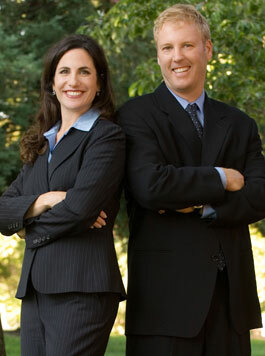 As a result of soaring land prices in the mid-1960s urban redevelopment projects became popular, and Eichler began building low- and high-rise redevelopment projects in San Francisco's Western Addition and Bayview, luxury high-rises and clustered housing on Russian Hill and Diamond Heights, as well as the trendsetting co-op communities Pomeroy Green and Pomeroy West in Santa Clara. These large projects began to overextend the company, and by the mid-1960s, Eichler Homes was in financial trouble. The company filed for bankruptcy in 1967.